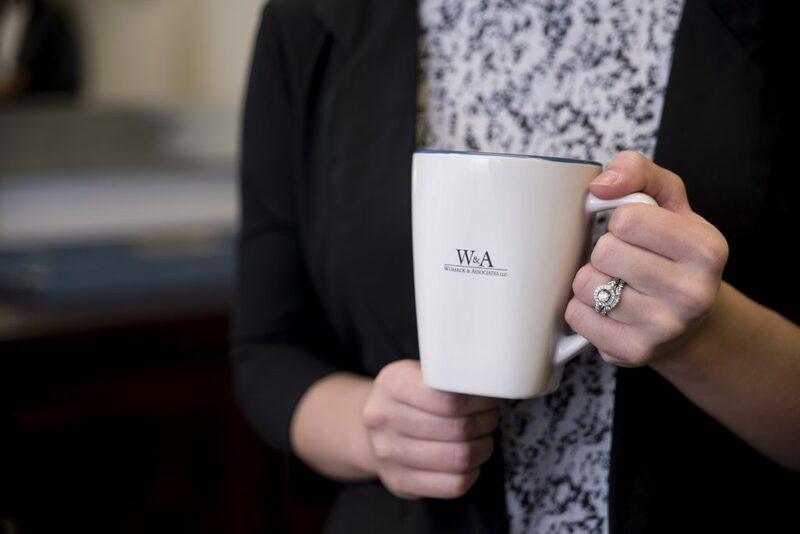 Financial planning is the cornerstone of what we do at Womack & Associates. Our goal is to help you focus on the aspects of your money you can control (risk, fees, taxes, budget) so you know where you stand and where your headed. Finances can be complex, but our goal is to make things simple and easy to understand. Our comprehensive process looks at all aspects of your financial situation to determine the right plan of action to achieve your overall short-term and long-term goals. We work with you to develop these goals, prioritize what is most important to you, and then provide recommendations based on those priorities. Our firm is unique because we offer a turnkey solution. We dive into the details to research the options specific to your situation and we explain those options in detail so you can make the best decision based on your needs. We will then work with your trusted advisor team to implement your plan. Best of all, we provide our services on a fee-only basis. Because we do not sell financial products nor receive commissions or referral fees, we are independent and objective in our recommendations, resulting in the best possible service to our clients. In addition, we recognize that each client is unique; therefore, our planning approach is tailored to each individual’s specific situation. Want to learn more about our comprehensive planning process? We encourage you to schedule a free initial consultation to see if we are a good fit for your needs. Let’s discuss where you stand financially and where you want to be. We will walk you through what you can expect in our process, and we will discuss our fees up front so you aren’t left with any concerns. Call today: (256) 534-1360. Put a retirement model into place based on your priorities. Life expectancy is longer, so let’s make sure you’re able to sustain the quality of life you want when you reach retirement. What colleges do you want to send your kids to? Do you have a savings plan? We walk through the costs and set a plan in place so you know your kids will receive the right education. Do you have the best insurance coverage in place? Let’s look at your options to first make sure you understand your coverage, and next, make sure you have the right coverage for your needs. Do you have a plan in place detailing the timing of how your wealth will be distributed when you die? If you have these documents, we’ll walk through them to make sure you understand them. If you don’t have them, we’ll work with you to create them with your attorney. Please take moment to review the following questions. If you answer yes to any of these, you are a candidate for estate planning, and we can help you. Are you in a second marriage and have children from a previous marriage? Do you wish to control the timing of when your heirs will receive your accumulated wealth? Do you have children or other intended beneficiaries that are unable to adequately handle their financial affairs? Do you own property in another state? Do you own life insurance? Do you have an IRA, annuity or company provided retirement plan? Are you concerned with protecting your assets from creditors?